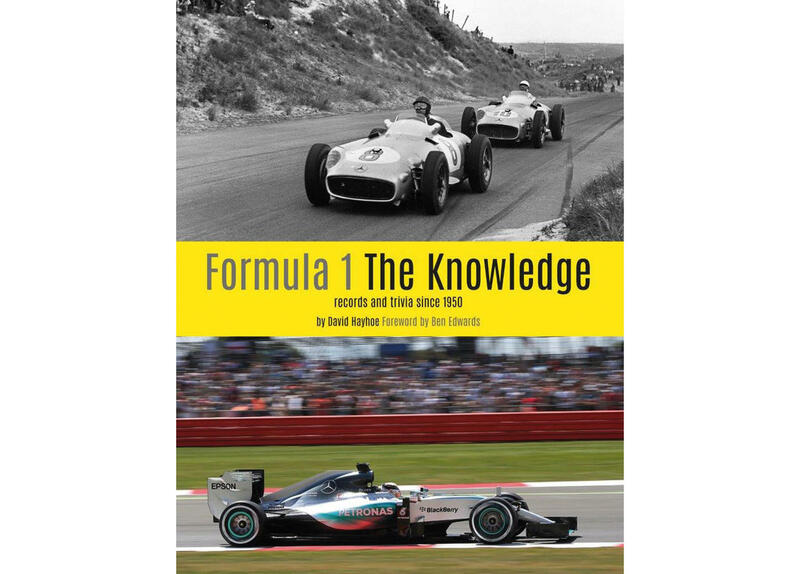 The product "Formula One - the knowledge records and trivia since 1950 by David Hayhoe" was successfully added to your wishlist. Formula One - the knowledge is introducing the most comprehensive book of records and trivia on Formula 1 motor racing. 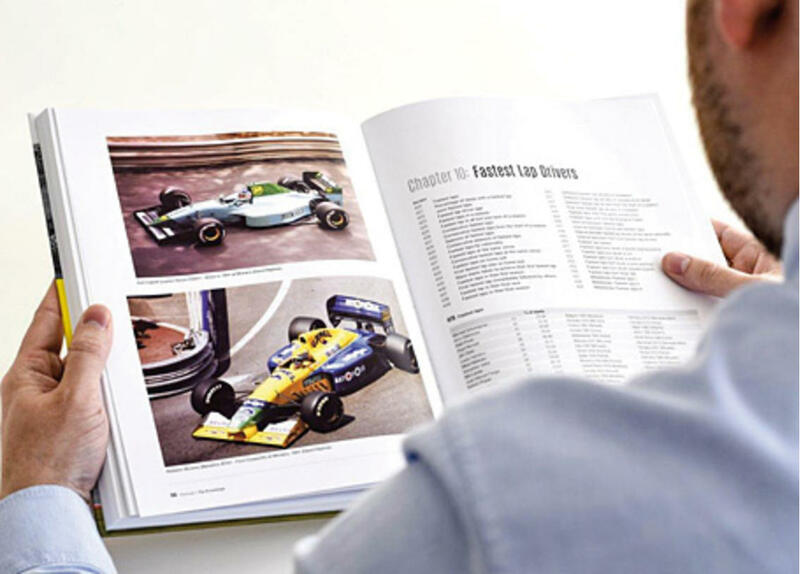 This first edition of 2016 offers 434 pages containing over 1,000 sections on drivers, the cars, the engines and the circuits. Moreover performance records of every driver, every constructor and every engine make to have taken part since 1950. 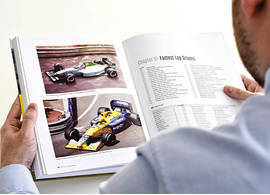 A detailed insight into the variety of qualifying procedures throughout the years. 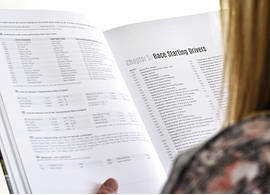 A summary of regulation changes since 1950, a quick reference guide to every grand prix result, photographs depicting the history of Formula 1.The author, David Hayhoe has been the statistician for Autocourse, the world's leading Grand Prix annual since 1991, has been author of four editions of the Grand Prix Data Book, and contributed to many other Formula 1 books & magazines, as well as regional newspapers over several decades. 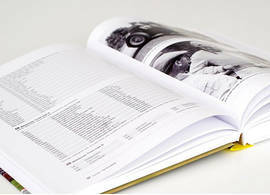 434 pages, hardcover, 91 photos, English text.